One of the things that sets runDisney races apart from all others in my book is the amazing bling. 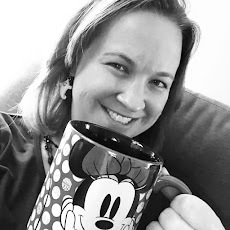 When it comes to Disney races, rather it's been a plastic medallion, a rubber medal, or the real deal, I've always been proud of and impressed by the medals. You can count on fun designs that are themed around each race and part of the fun is waiting for the big reveals leading up to the races. And now that bling is even blingier (yeah. . .that's probably not a word). Gone are the days of rubber medals for 5K races in Walt Disney World and Disneyland. 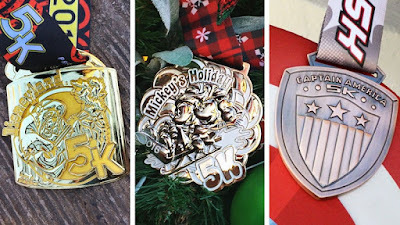 runDisney released today new medal designs for the Disneyland 5K, Mickey's Holiday 5K, and the Captain America 5K - all of which are coming up this fall. 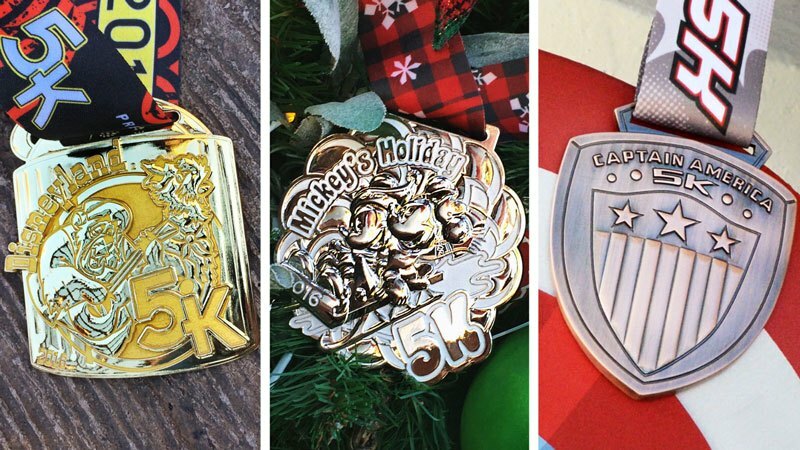 Check out the new shiny designs below in this image from runDisney. I'm glad to see runDisney adding real medals for 5K finishers. While I know a medal for a 5K is a rare occurrence, when you shell out $75 plus Active fees to run, you deserve a little bling with your t-shirt and your memories. I don't know about you, but these medals make me wish I had a runDisney 5K on my race plan soon!